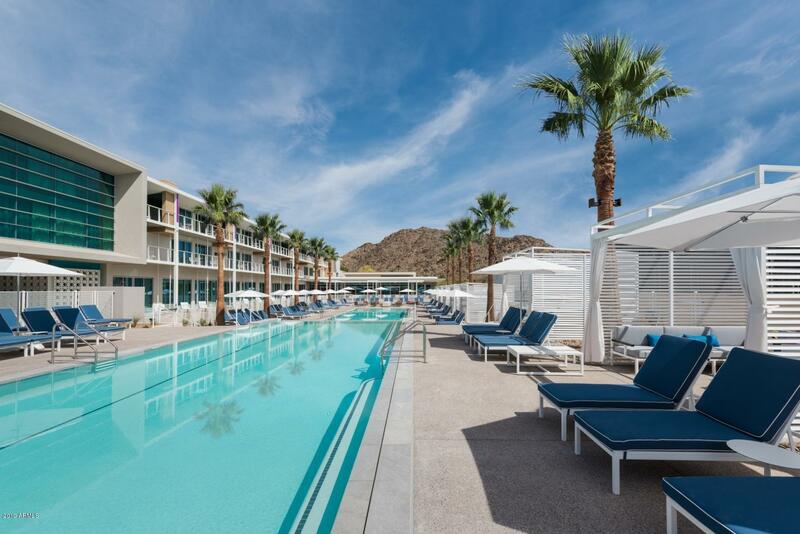 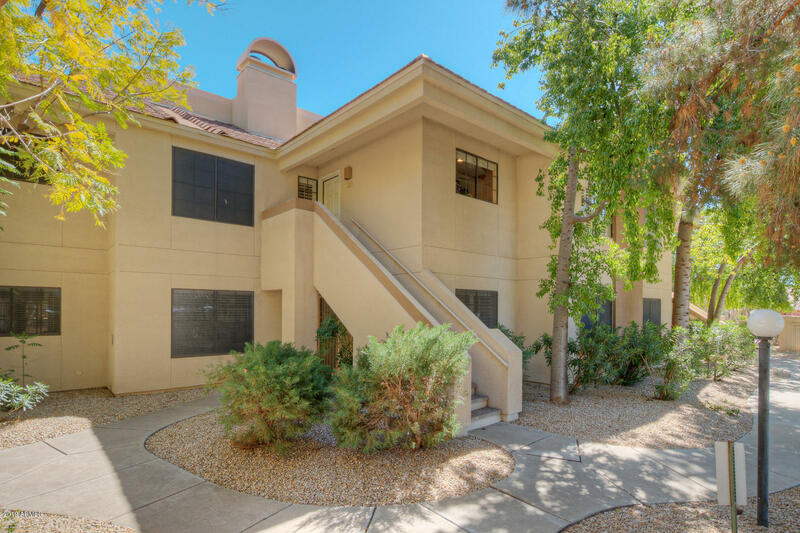 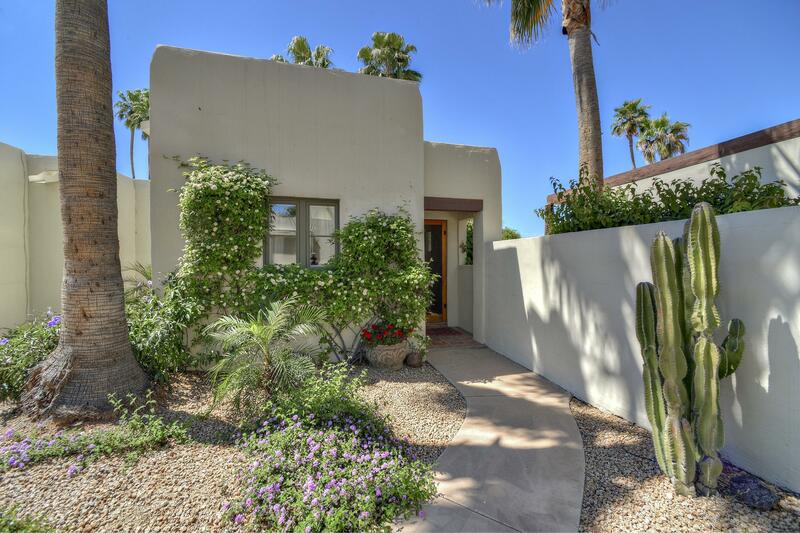 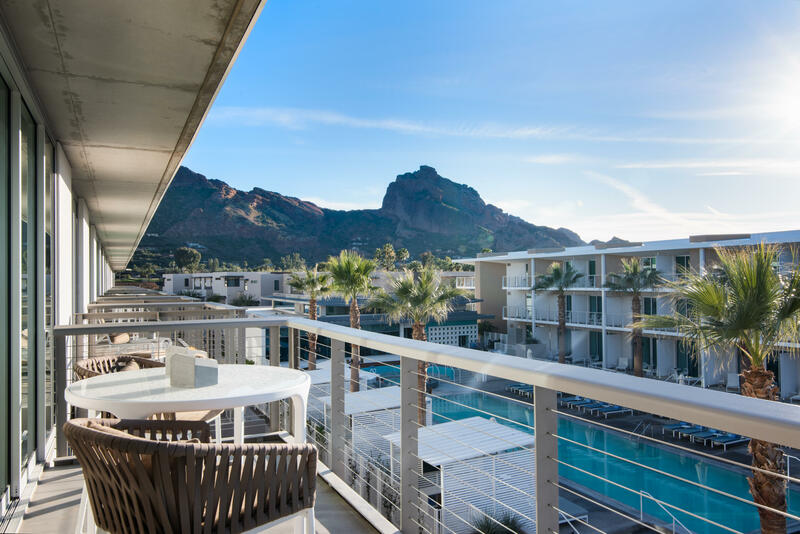 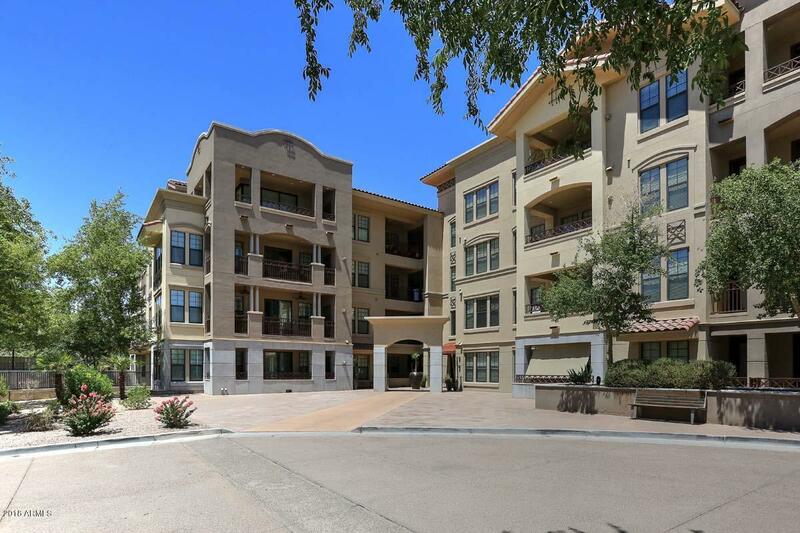 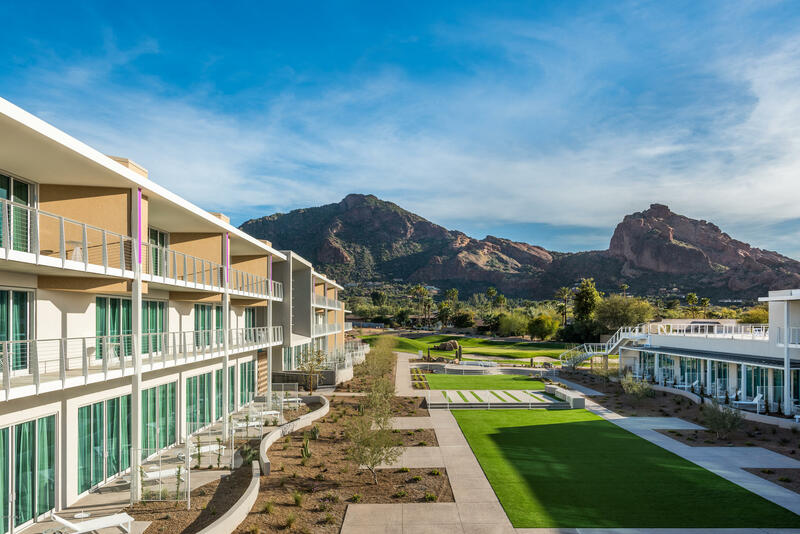 Paradise Valley condos offer some very nice choices at reasonable price points considering that Paradise Valley is one the most expensive places to buy a home in Arizona. 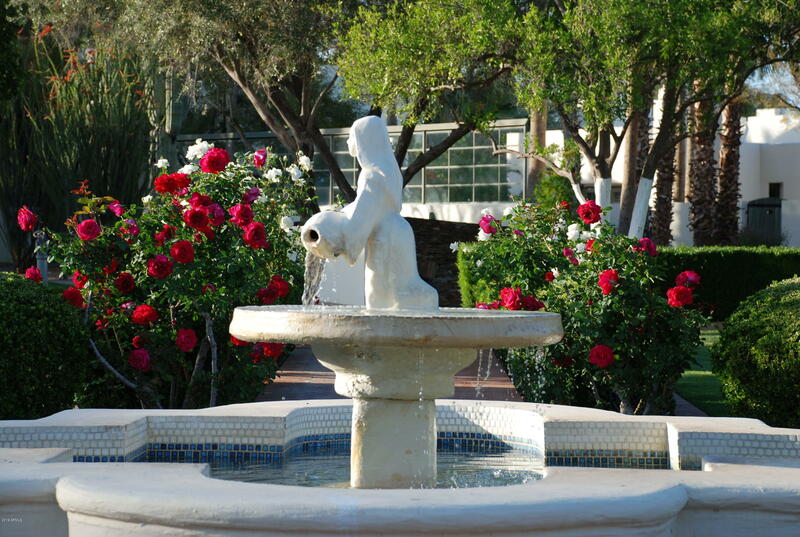 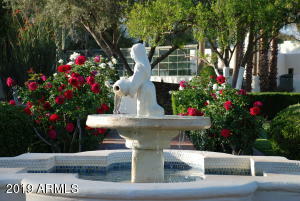 Condo communities include the historic Casa Blanca, Traviata, Marbeya and Artesia. 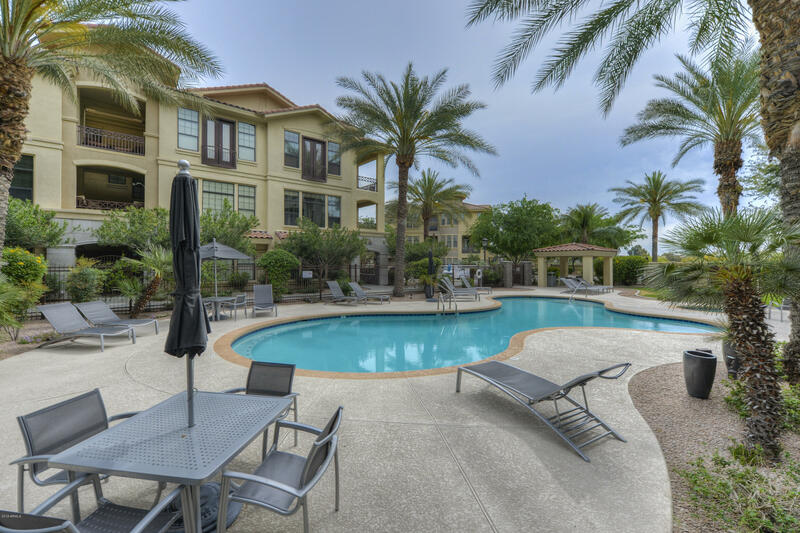 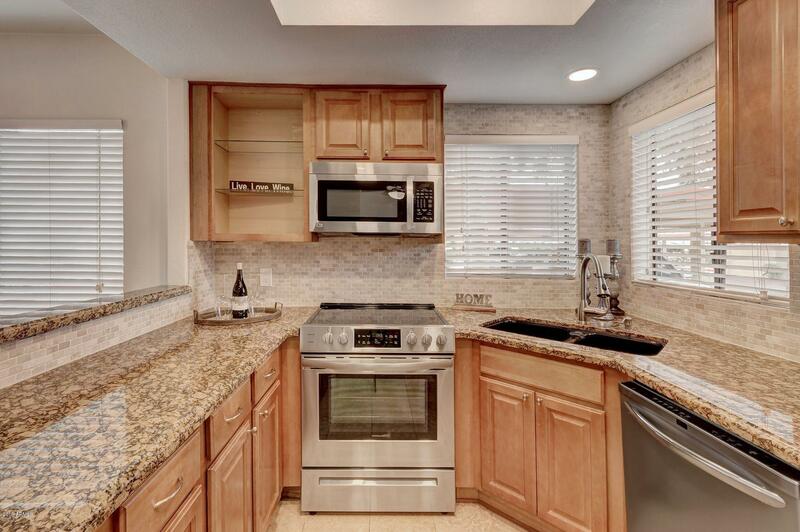 The Sandalo Townhomes and Sanctuary Casitas also make great choices. 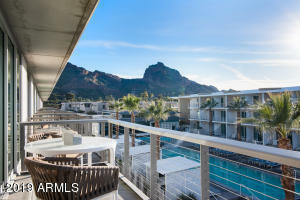 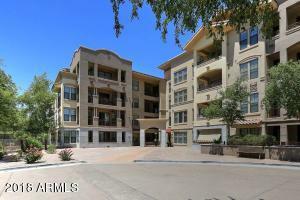 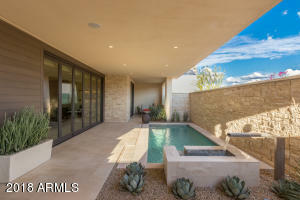 Also see Paradise Valley Condos for Rent. 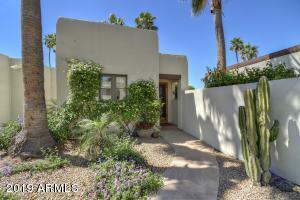 Thanks for viewing Paradise Valley Condos for Sale.